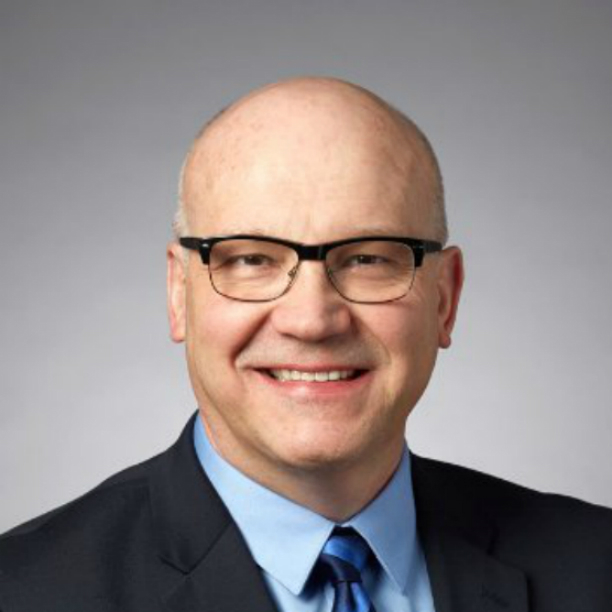 The Action Group announced last week that Ken Horstman, senior director of total compensation at the University of Minnesota, has been named chairman of its board of directors. Click here to see the press release. And look for Ken’s first blog next week! If you are interested in joining The Action Group and contributing to doing together what none of us can do alone, please click here for information. Action Group Annual Employer Benefits Survey NOW OPEN! All Minnesota employers are invited to participate in our Annual Employer Benefits Survey between February 6-24. The more participants we have, the more valuable the data. This confidential and free Survey digs deep into what is and isn’t working for Minnesota employers, capturing invaluable strategic and tactical plan design details, insights into health plan vendors, prescription drug trends, wellness programs, market innovations, and more. Full results will be available exclusively to participants. Click here for details. To participate in the Survey, simply click the link below. As the toll of the opioid epidemic grows, a small company called Kaleo is joining the ranks of pharmaceutical manufacturers that have hiked a product price in a way that is “out of step with production costs, and a needless drain on health care resources.” Kaleo makes an injector device that is in demand because of the nation’s opioid epidemic. In turn, the firm has raised its price to $4,500 from $690. Read the full story here. Minnesota Health Action Group’s Specialty Pharmacy Stakeholder Goals: Getting the 5 Rights, Right: Together with members of the Specialty Pharmacy Action Network and key informants, The Action Group has developed expectations for all stakeholders: Health plans, provider organizations, PBMs, specialty pharmacies, and manufacturers. You may view them here. Drug Distributors Penalized for Ignoring Opioid Epdemic: Scores of doctors, pharmacies, and pharmaceutical manufacturers have faced significant penalties. But penalties against companies that serve as middlemen between drug companies and pharmacies have been relatively scarce. But in the past month, two major drug distributors, also known as wholesalers, have formally agreed to pay millions of dollars to settle claims that they failed to report suspicious orders for controlled substances to the Drug Enforcement Administration, as required by law. Read the full report here. February 22, 2017, 8 a.m.-9:30 a.m.: Care Coordination: Holy Grail–or Within Reach? February Member Meeting! 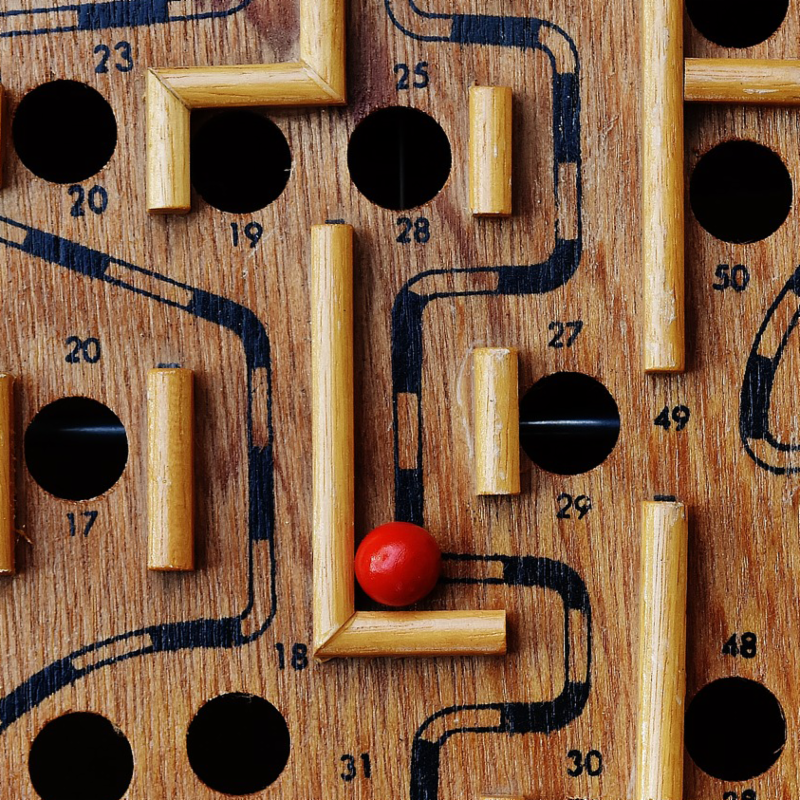 Care Coordination: Holy Grail or Within Reach? 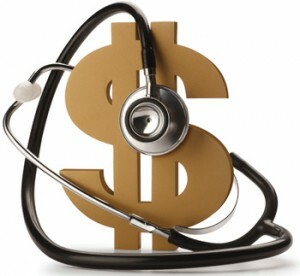 Did you know that care coordination efforts could result in $240 billion in annual health care savings? Please join us for The Action Group’s February member meeting where we’ll explore how employers can affect care coordination change to lower costs and improve health. You’ll walk away with actionable ideas and inspiration to improve care coordination for your employees. Not yet a member but interested in this topic? RSVP to Sue Jesseman (see below). One in three American adults, or about 86 million people, have prediabetes and 90 percent of them don’t know it. That’s why the Minnesota Department of Health (MDH) is collaborating with The Action Group to engage employers and insurers across the state to make the National Diabetes Prevention Program (NDPP) a covered benefit for employees. 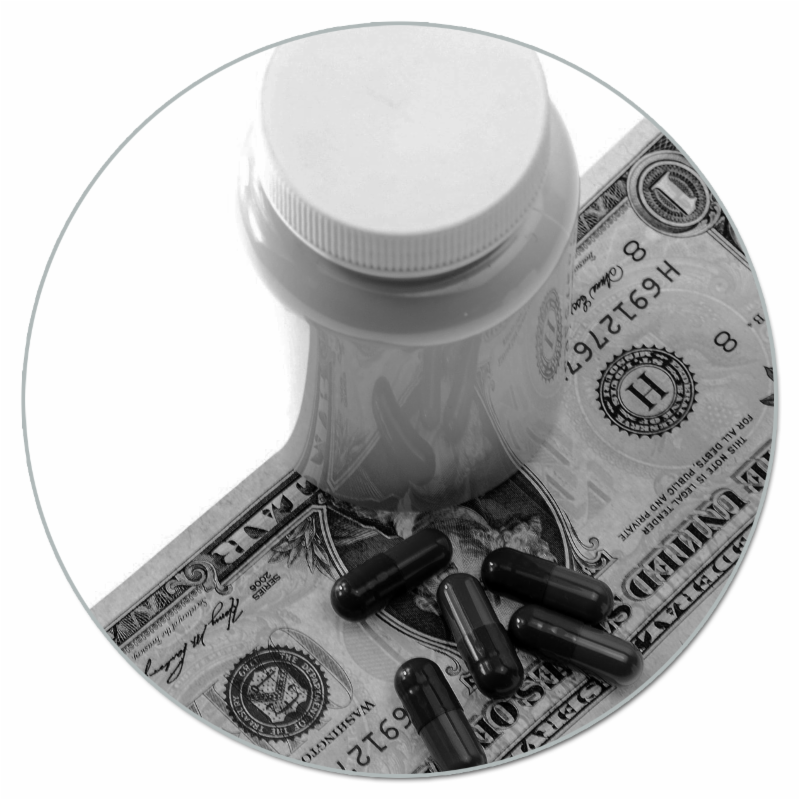 This proven program can cut the risk of diabetes in half. We are currently working with grantees statewide to determine the clearest path to employer adoption. To view diabetes prevention resources available through The Action Group, click here and select the NDPP tile. To view a new article about how the program is working in Worthington, MN, click here. “One of the biggest problems we face in not only modern society, but in societies of olden times as well…people have always been very afraid to talk about death.” In a January 30 National Public Radio interview, Terry Gross explores the challenges that accompany opening conversations about final wishes. Featuring a new book by Haider Warraich, M.D., a fellow in cardiology at Duke University Medical Center, the interview centers around the importance of having a living will and an advance directive, including a designated healthcare proxy. “This is perhaps the most important thing we can do for ourselves as patients and as human beings,” according to Dr. Warraich. 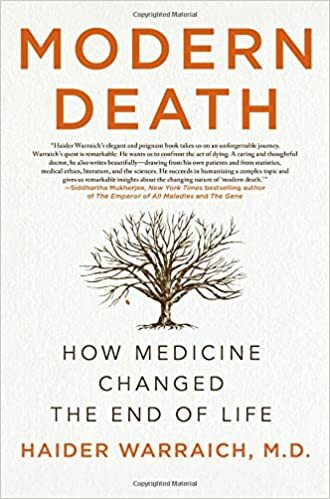 Click here for the full transcript: Modern Death: How Medicine Changed the End of Life. Click here to view a new blog by Karen Peterson, executive director of Honoring Choices Minnesota. You’ll learn how the University of Minnesota is offering wellness points to employees who complete an advance care directive, and gain access to the latest news and information about advance care planning statewide. Since our last update, legislation intended to ease cost pressures in the individual insurance market was passed by the Legislature and signed by the Governor. You can read the final bill language here. Among the most notable provisions in the bill is a new allowance aimed at allowing for-profit insurance companies to operate in Minnesota. The various Health and Human Service committees are now working on reviewing Governor Dayton’s budget proposals and preparing their own. 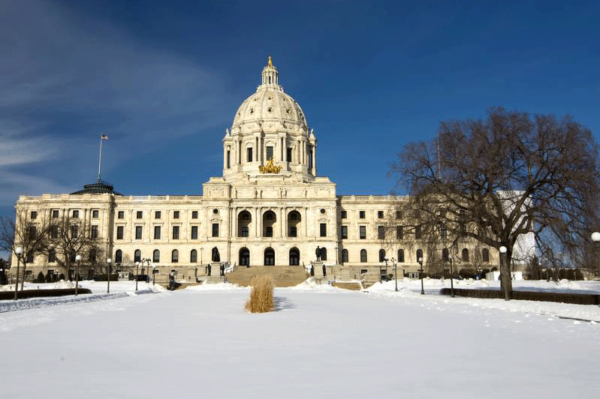 Not many Individual bills are being heard in committee yet, although the Minnesota Medical Association has introduced another proposed reform to the state’s pharmaceutical prior authorization system. The language for SF593/HF747 can be found here. 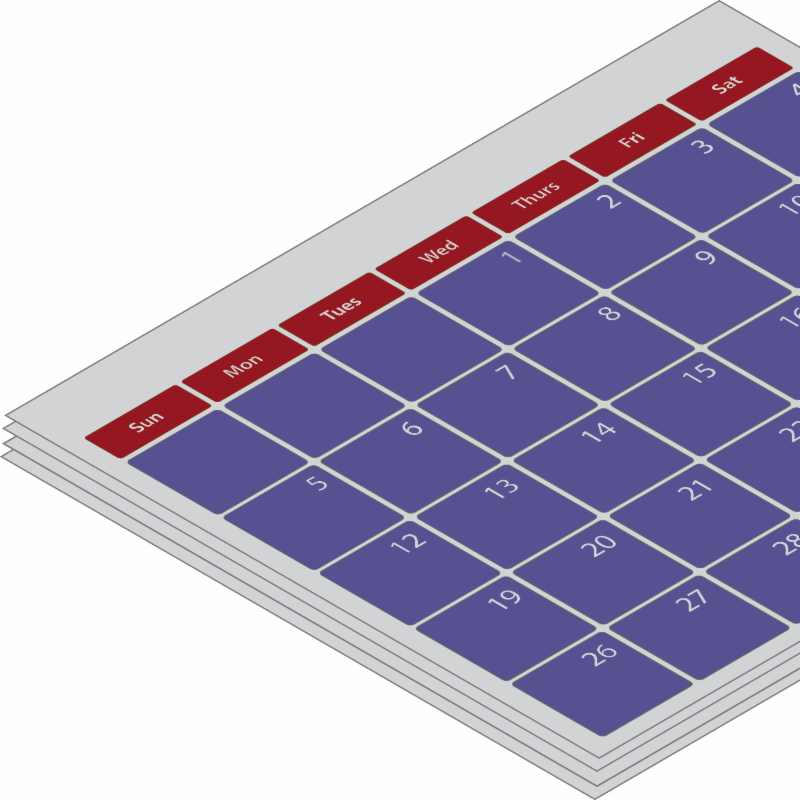 This year’s proposal approaches the issue differently, making changes to health plan capabilities in regard to setting formularies and setting new rules on how long a specific prior authorization may be valid. Traditionally, the Council of Health Plans and the pharmacy benefit management industry have opposed these types of proposals. Neither bill has been scheduled for a hearing yet. Committee deadlines for bills to be heard are coming quickly–March 10 being the first–so the pace is expected to quicken in short order.